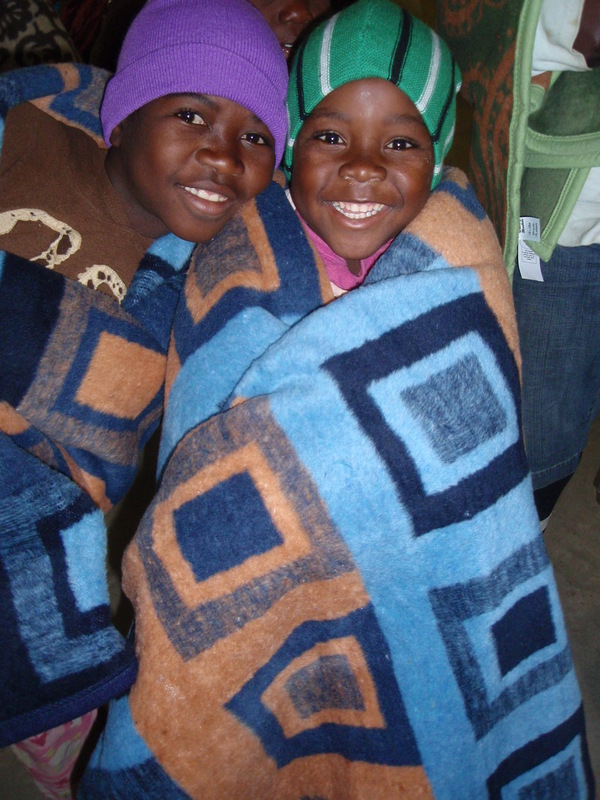 We want to thank you for your response to our request for blankets. 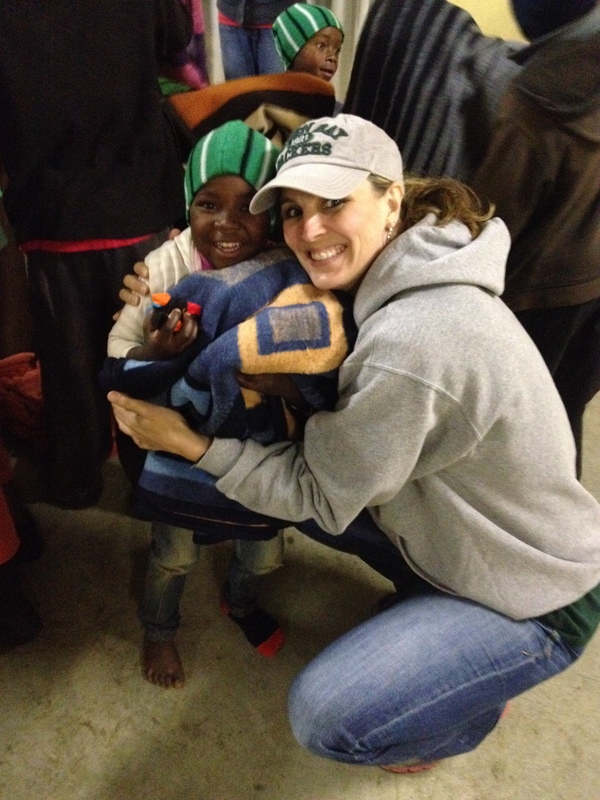 We were able to pass out 100 blankets to the refugee camp. We made a short visit to the camp of more than 9 countries represented. Most are living in small concrete rooms with 4 makeshift wooden walls. Many of the families have 5 or more people in one small room. 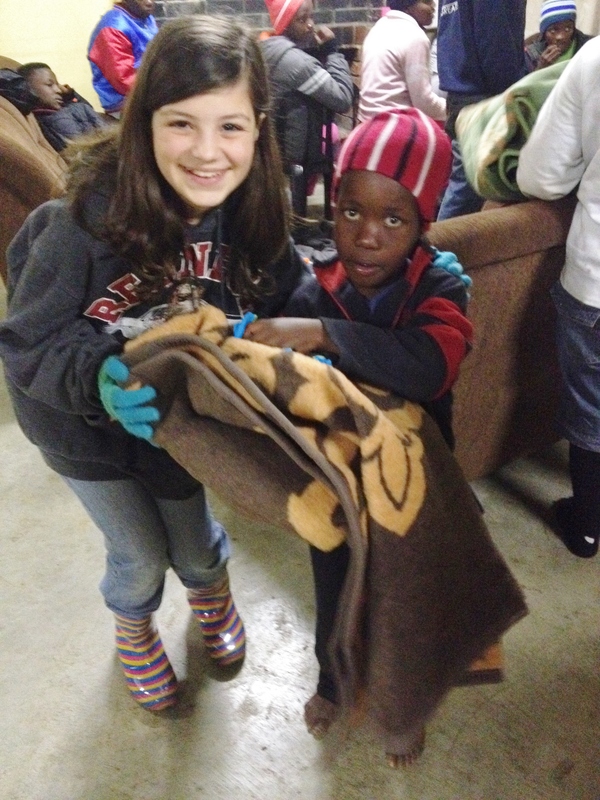 We observed that there are no mattresses or mats and very few blankets for them to sleep on. At present, most are being fed one meal per day if food is available. The camp was initially to be for families to have a safe place for 6 months, where they would be given a place to lay their heads and one meal per day. After the 6 month period, the plan was for the families to be integrated into Swazi culture and be on their own. The problem is that there are no jobs for the majority of the people, many of them do not speak the language and they have no place to go or means to provide for themselves or their families. During our visit, we met Rebecca, mother of 5 children. She has lived in the camp for five years now. She was separated from her husband as they were fleeing from the Congo. Because she has been in the camp past the “6 month timeline”, there is not always food leftover for her and her children. 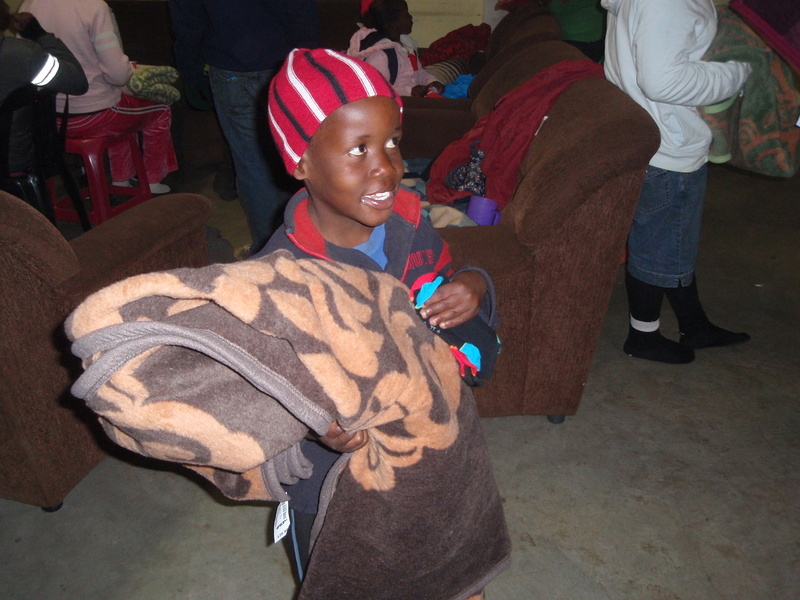 Our small gift of only one blanket per family seemed so menial. Our contact within the camp is the Nurse, Charles who is also a refugee. He is currently operating a church out of his home inside the camp. Our desire is to help him care for these families through the church by distributing food and prayerfully mattresses. We have also built a close relationship with an amazing pastor here. His heart is for the people of Swaziland. His desire is to build 10 churches in the neediest of areas. We believe that our meeting has been God-ordained. We recently visited his small orphan home of children. The children were not dressed for winter. 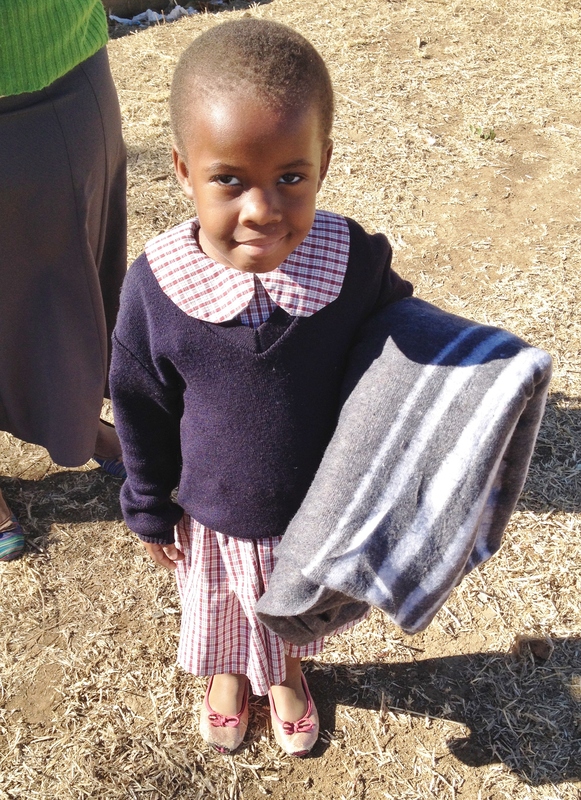 It was the coldest week of the year and most of the children were barefoot and were not wearing warm clothing. They were out of firewood to warm the common area and they don’t have the funds to use the gas stove. 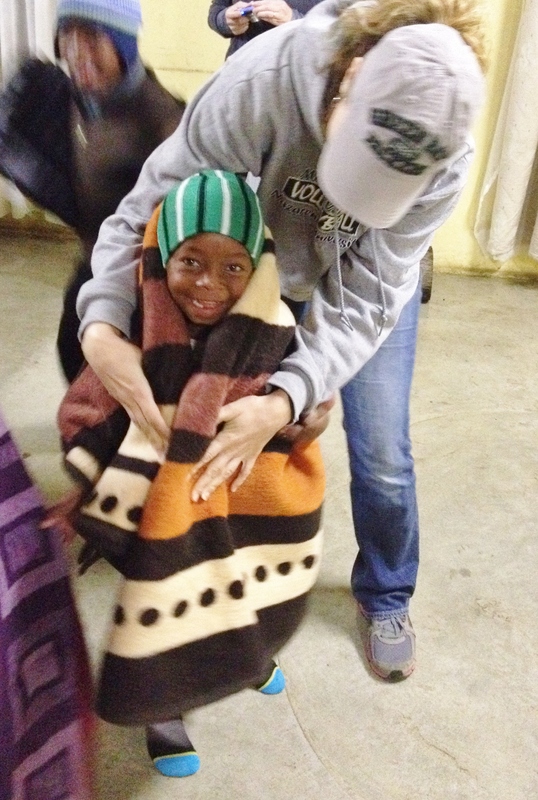 We were able to go back later that evening with two pairs of socks for each child, stocking hats and 10 large bed blankets. 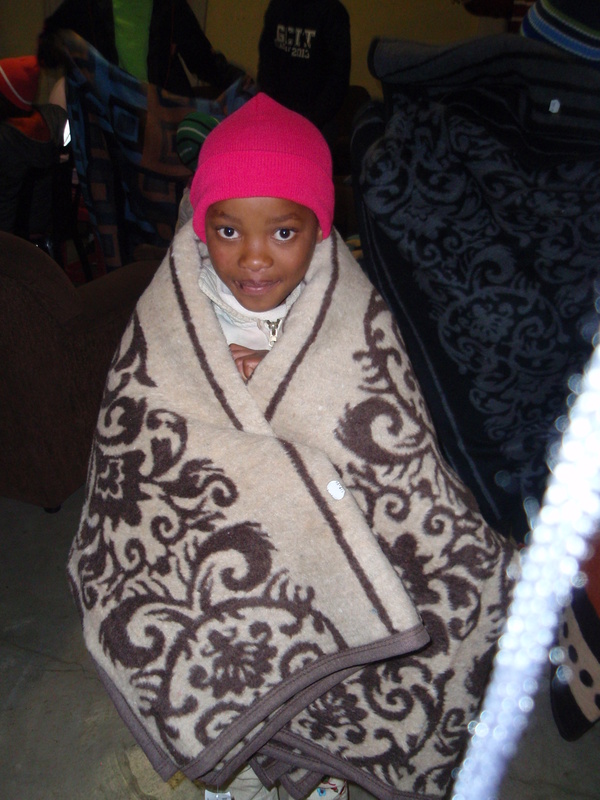 We plan to return this week to deliver firewood and more blankets. 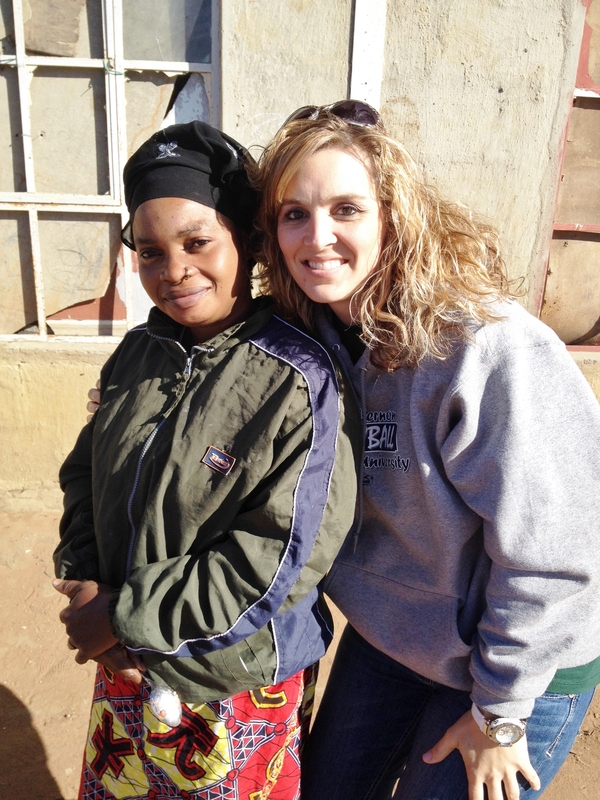 This orphan home is in desperate need of mattresses, clothing and shoes, and an electric stove for cooking. Brielle & Caden have sorted through their toys and games to donate to the home. We plan to take puzzles, coloring books and crayons, soccer balls, and other small toys and books for the younger children. It costs around $80.00 for a school uniform and pair of school shoes. We are praying how God would have us help. We feel such a connection with this home and the Pastor of the church who cares for them. Our first time touring the home, tears flowed from all of our cheeks believing that God wants more for these orphans! The pastor is trying to care for the children with his incredibly small income and is coming up short month after month. We believe God has allowed our paths to cross for such a time as this. Along with the refugee camp and the orphan home, we have two possible church plants we are praying about. Only God knows how the property can be acquired and buildings built. Please pray with us for wisdom and miraculous doors to be opened! We are overwhelmed at all that God is laying before us. Our current ministry opportunities are so much larger than us. We have no idea how we can help, but that is exactly how God works. Our only option is to trust God for the answers. We need miracles that ONLY HE can perform! As always, Thank you so much for your prayers!